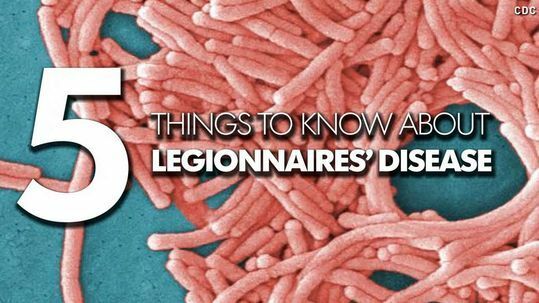 Report: Guests leave Las Vegas’ Rio hotel with Legionnaires’ disease – microBEnet: the microbiology of the Built Environment network. Just a quick post. Legionnaires’ is in the news again with people picking it up at a Las Vegas hotel. Below is one of the stories.